MOUNT WADDINGTON, BC- Pacific West Transportation (PWT) will be taking over the operations services in Mount Waddington. 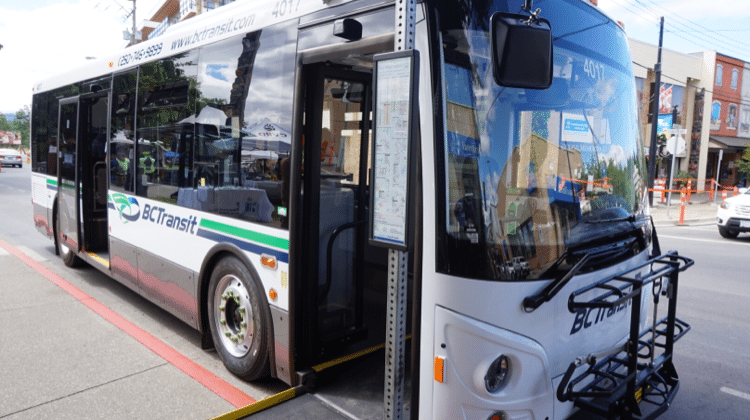 The change was made from the original transit provider North Island Community Services Society (NICSS), who had been in control of the day by day transportation for 10 years. 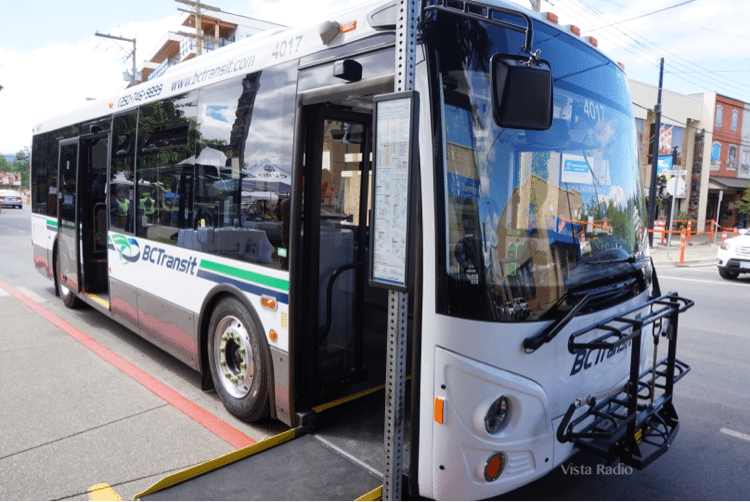 BC Transit had two different companies apply for the position to take over for NICSS, according to BC Transit Communications Manager Johnathon Dyck. “We adhere to the BC’s open and transparent procurement process and so we posted a request for proposals on August 27th, 2018,” said Dyck. According to Dyke, the NICSS decided not to resign the contract to be the Mount Waddington’s transport after March of this year. “BC Transit thanks North Island Community Services Society for their commitment and dedication to delivering transit services to their community.” said Dyck. The hope is to make the switch as easy as possible: the schedule, routing and fares will all stay the same, according to the release. “The schedules, the time, the fares and the routing will not change,” said Dyck. Dyck went on to explain that Pacific West Transit offered jobs to those who were working under North Island Community Services Society. For more information on the schedules and routes click here.